We ordered 5,000 SoundCloud Plays from AudienceGain.net to test how well they could deliver their service. Unfortunately, things didn't go quite as expected. The Plays we bought never showed up on our track. We got a few, but they seemed to be random and organic. 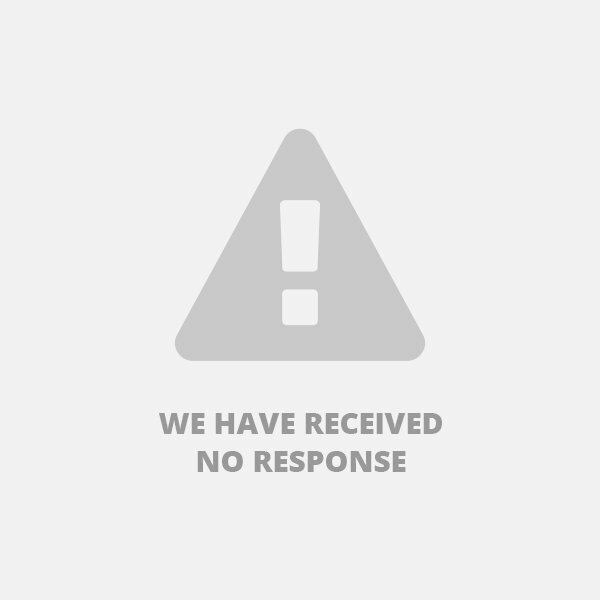 Customer support was also unresponsive to our questions, never responding to our message. Overall we don't recommend the services of AudienceGain.net, and we recommend you take a look at the top of our provider list if you want to boost your social proof on SoundCloud. AudienceGain is a social media marketing website registered in Hanoi, providing services for platforms like SoundCloud, YouTube, Instagram, Facebook, and Twitter. They have several social media boosting plans designed to kickstart your online presence and credibility, and their prices are reasonable for sites like these. AudienceGain offers SoundCloud Plays and Followers. They also have Likes, Reposts, and Comments available as add-ons for Plays, or as a separate SoundCloud plan. Depending on the SoundCloud Plays plan you chose, you may split your Plays order on up to 20 tracks. The company has a standard Terms of Service. You may not run other marketing campaigns while your Audience Gain marketing campaign is running if you want to take advantage of any refunds or warranties. The company does not guarantee the time it will take to successfully complete your marketing campaign. Any time frame provided by AudienceGain is simply a guideline. AudienceGain may pause your campaign for any reason and without notice. Information that is not confidential in nature may be used, displayed, and distributed by the company. AudienceGain offers a 30-Day Money-Back Guarantee period. A Full refund is offered for orders not completed within 30 days. They may provide pro-rated refunds for partially completed services, at their sole discretion. Cash and check payments are not eligible for refunds for any reason at any time. Paused campaigns are not eligible for partial or full refunds. The company does not have a Retention and Replacement Guarantee for their SoundCloud Plays. To send a message to AudienceGain.net, just click the Contact Us link at the right side of the menu. We tried sending some questions to test the customer support team at AudienceGain.net. Unfortunately, we never got a response back. We'll update this section if that changes. After ordering, we like to send another set of questions to see if they treat a paying customer differently. If we get a response to our first questions, we'll update this section too. We don't recommend the services of AudienceGain.net if you want to increase your social proof. Instead, you should take a look at the top of our provider list for more reputable providers. The Plays we ordered never showed up, unfortunately. We did get some Likes, which we didn't order. We ordered 5,000 SoundCloud Plays to see if they could deliver their service as promised. That didn't happen, however. We never got the Plays we ordered, even after an entire month. Customer support was unresponsive as well, never sending a response back to our questions. They have some decent protections in place for customers, but you may not be able to get in touch with them if you need to. We can't recommend their service if you want to boost your social proof on SoundCloud. Instead, we suggest you check out Devumi or BuyPlays. I came across this service while researching online for an affordable way to improve my social proof on soundcloud. I bought 10,000 plays for $20. The plays came quite faster in fact much faster than they had indicated on their website. I needed my sound cloud following to grow and while doing my research on potential services for that I came across audiencegain. I got what I wanted and I am delighted. Thank you. A friend whose following on sound cloud had increased significantly after using this service suggested i try it and that is one of the best things i have done this year because shortly after purchasing 5000 plays my sound cloud following tripled in less than 3 weeks. It is a great service that i would recommend to anyone. I made an order for sundcloud plays, with a bias towards European plays. The plays I received were just as I had wanted. I'm grateful. I just searched randomly for a service that could help me grow my soundcloud plays and got them. They did as they claim on their site and I endorse it.